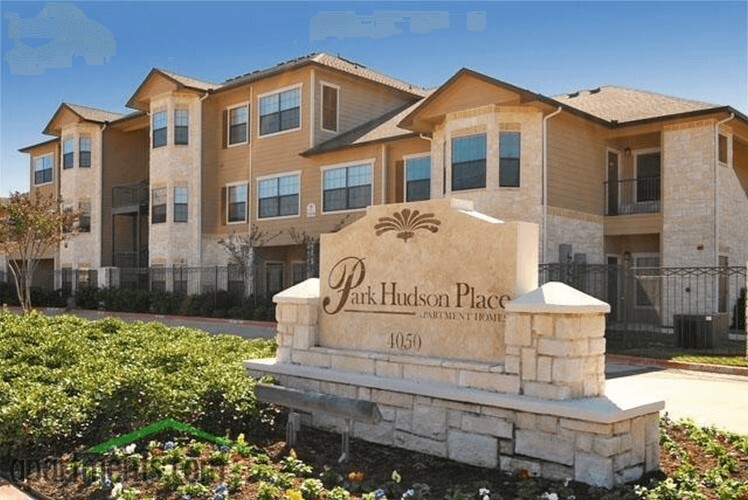 Park Hudson Place is a 232-unit class A community located in Bryan/College Station, Texas. The property is located near Highway 6 and University Drive and is in close proximity to Texas A & M University (enrollment of 58,000) as well as numerous major employers and commercial venues. The twin cities of Bryan/College Station are conveniently located within the “Texas Triangle” of Texas’ largest cities of Houston, Dallas/Ft. Worth and San Antonio. Park Hudson Place was developed in 2007 and consists of 232 one, two and three bedroom apartment homes ranging from 693 square feet to 1308 square feet. Amenities include clubhouse, state-of-the-art fitness facility, conference room, business center, detached garages, limited access gates, BBQ and picnic areas, resort-style swimming pool, carports, and luxurious units with black on black appliance package and full size washer/dryer. Moderate property enhancements will begin immediately after acquisition and will focus on upgrades to the unit interiors and community amenity package.